A Levels are academic qualifications taught in schools and further education colleges. 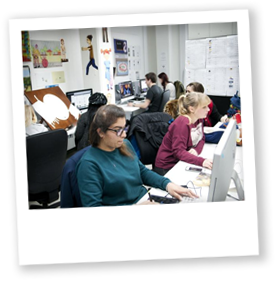 Most students take three or four A Level subjects at a time, sometimes combining them with other qualifications such as BTECs. In some subjects, students can take just the first year of an A Level as a stand-alone qualification called an AS level. Students can combine A Levels and AS levels, for instance taking three A Levels and one AS Level. AS and A levels are taken in year 12 and 13, after GCSEs, and before heading on to a degree, foundation course or year, or higher-level apprenticeship. A levels take two years to complete. If you are studying in a subject where you can take an AS level, these take one year, you’d then complete a further (second) year to give you a complete A level. Whilst most young people study A levels full time, there are part time options, and these usually take twice as long. A levels are assessed with a combination of exams and coursework, so are great for students who feel that they are quite academic, and feel comfortable in the classroom. Because most students take a few subjects at once they are not limited to one area, so A levels can be great if you are interested in improving your understanding of a range of specific subjects. Where will they take me? 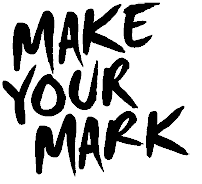 Most students who study A levels will go on to an undergraduate degree or foundation year or diploma. 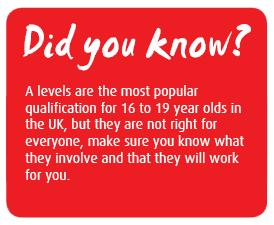 This will often be in the same subject as one of their A level qualifications; however, this is not always the case. If you have done well in your A levels, and have passed your GCSEs in Maths and English most universities will consider you for any subject. University is not the only option, apprenticeships are open to students who have passed their A levels, and you can often access higher-level apprenticeships than if you go straight into one from school. Where do I study them? 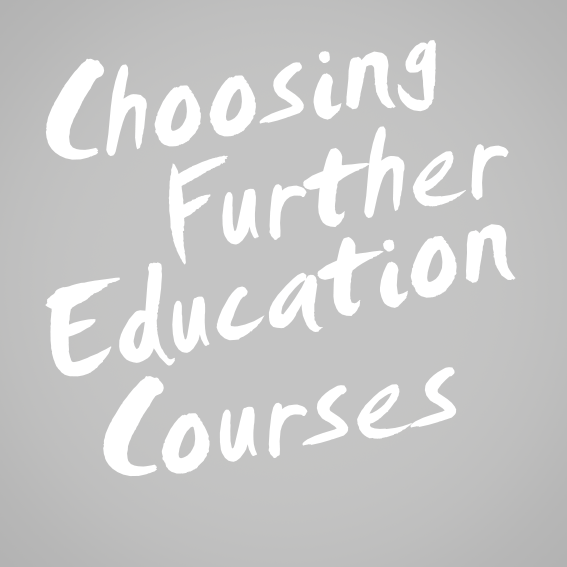 A level courses are mostly taught in further education colleges or in school sixth forms. The best way to decide which is right for you is to attend open days, go along with our ten things to ask at open evenings. Usually they don’t cost anything - as long as you are under 19 years old on the 31st of August before you begin your course (most A levels start in September). There are also bursaries available to students who meet certain criteria to help with things like books or computers, you can find out more about these here. The qualifications grid shows some of the most common qualifications in the UK, and their levels. There are 8 levels of study in the UK, remember these don't relate to how long qualifications take, but they are used to show how qualifications compare with each other. 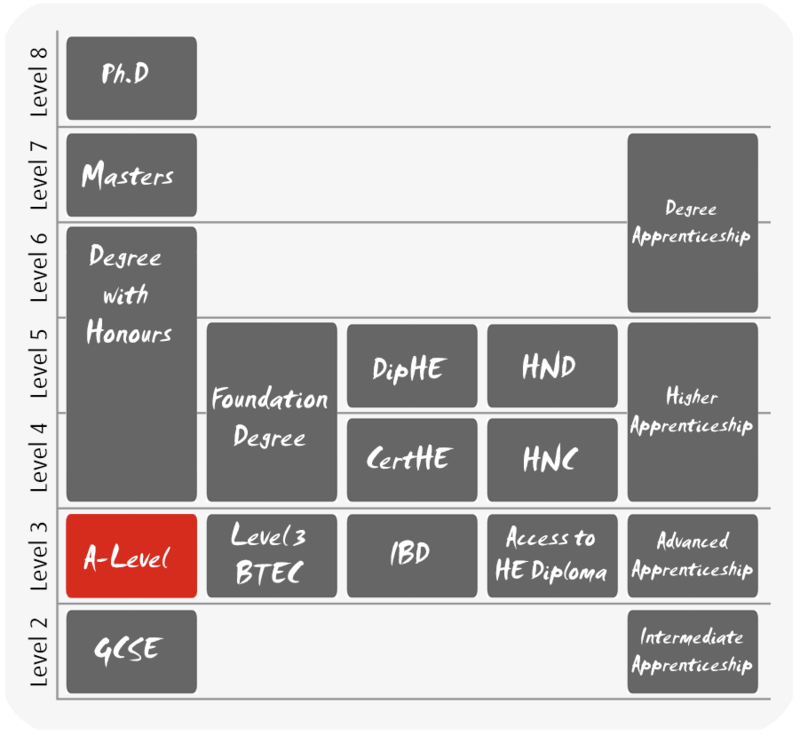 Use the grid to find out what level A-levels are in comparison with other qualifications. You apply directly to sixth forms and colleges to study A levels, so it is worth checking out websites and prospectuses. 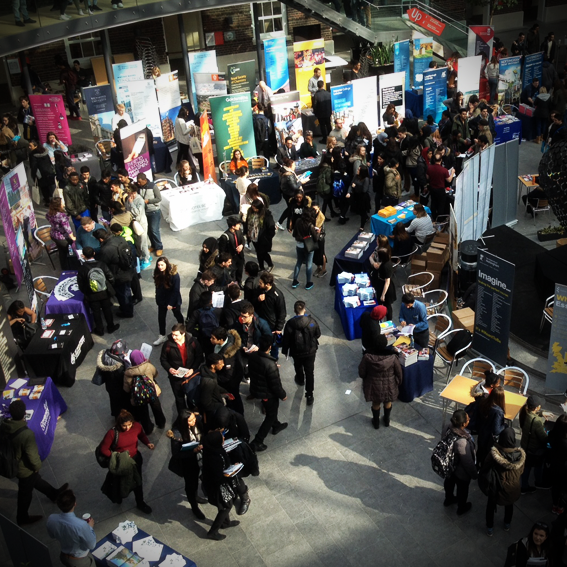 Nothing beats actually going along though, so try to get some open days or evenings at the colleges and sixth forms you are looking at.